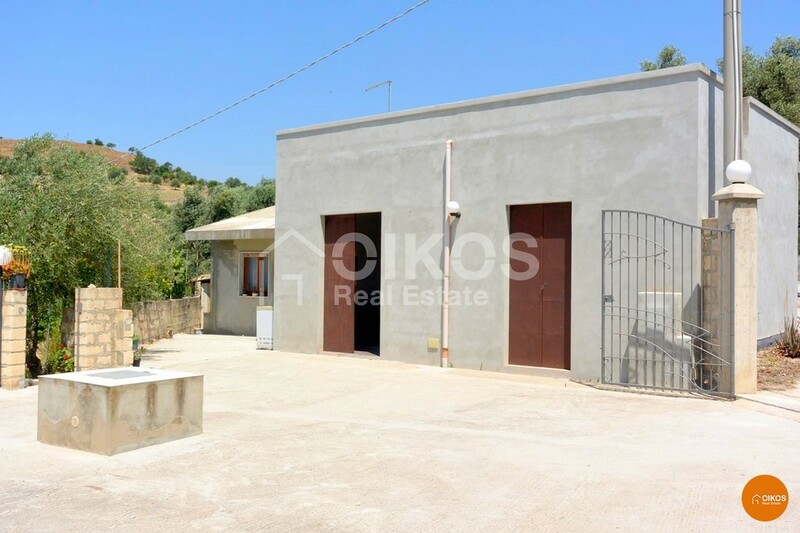 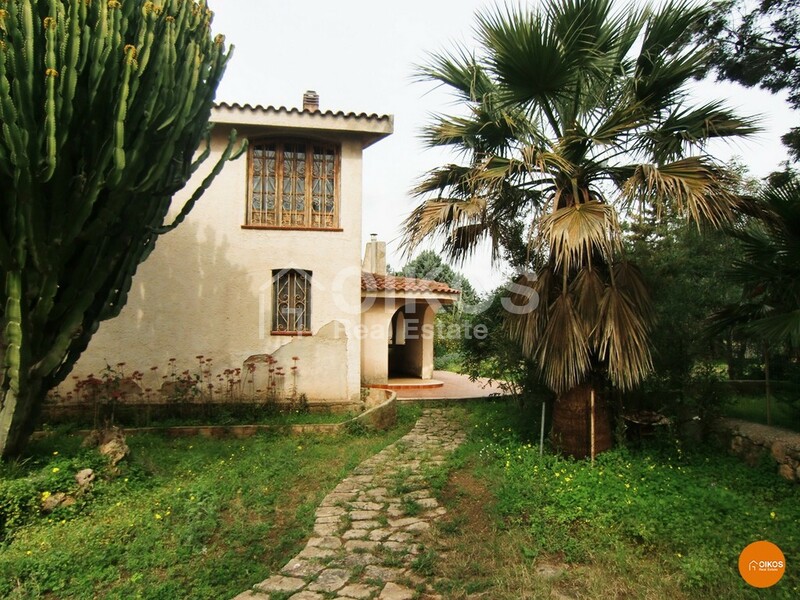 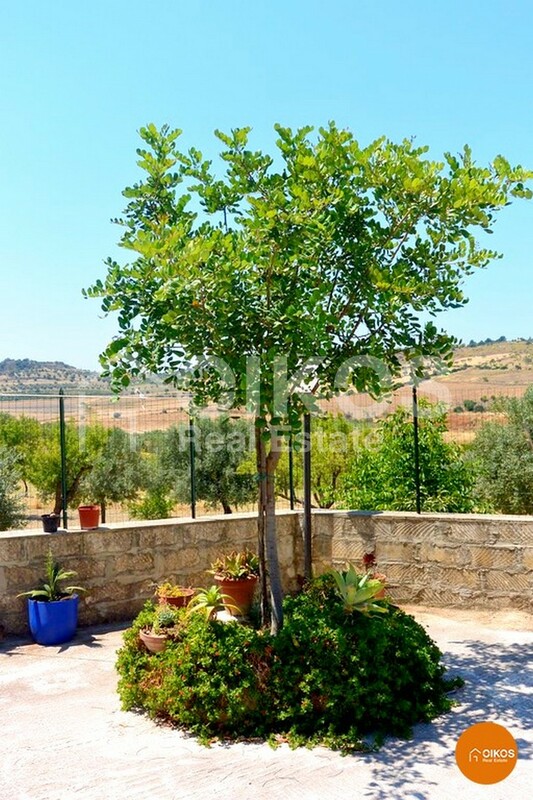 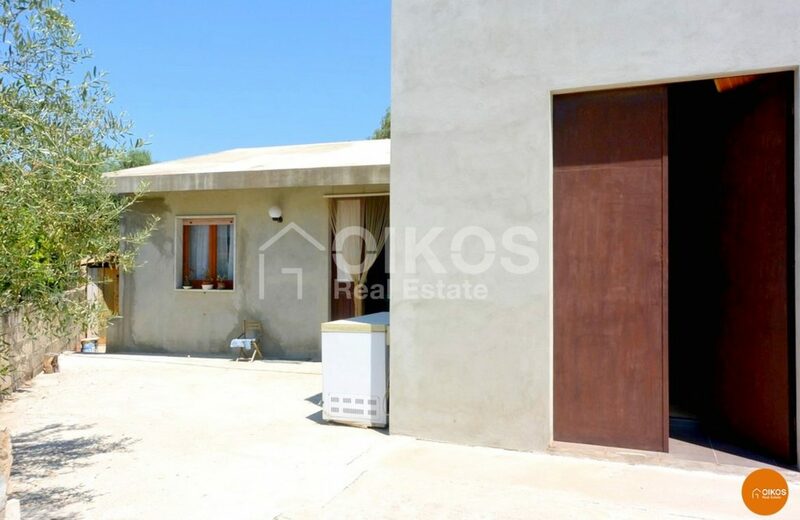 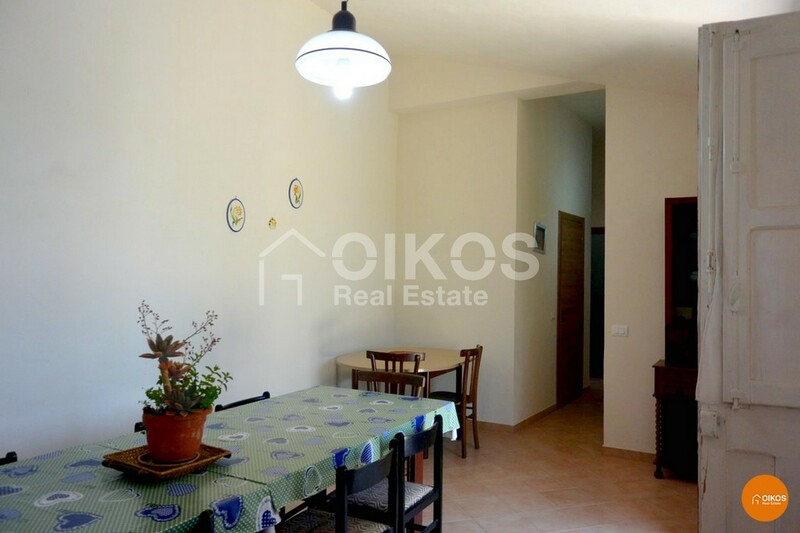 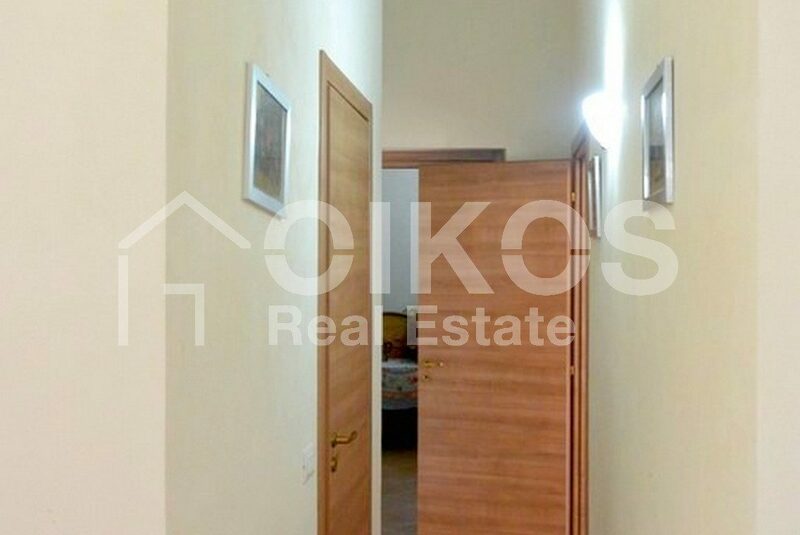 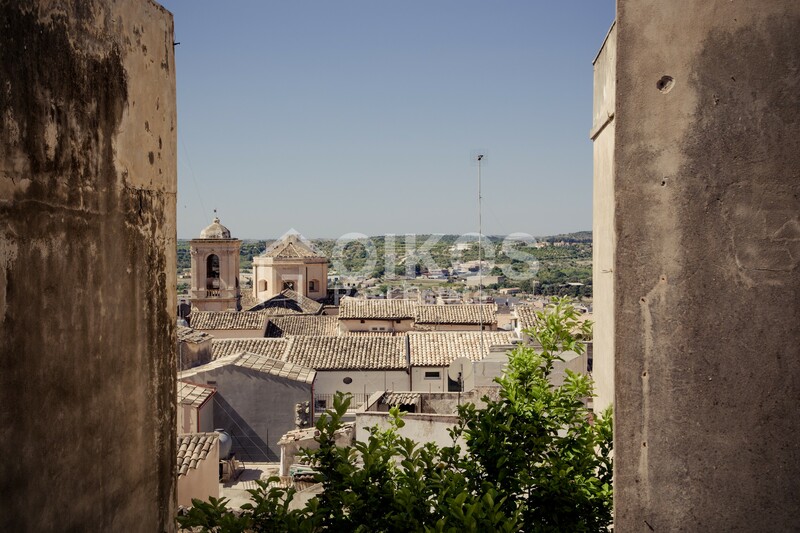 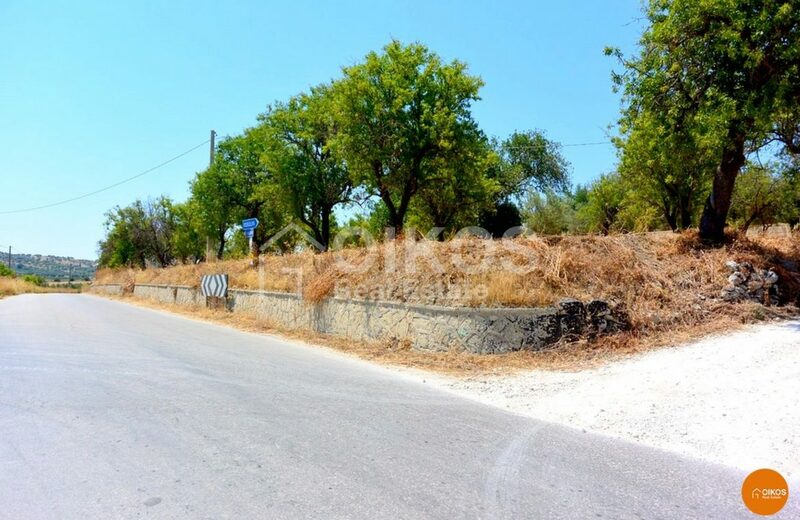 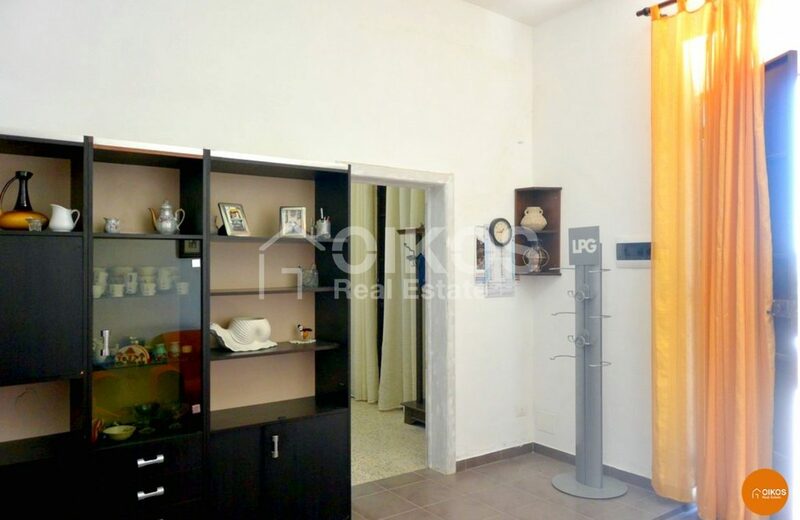 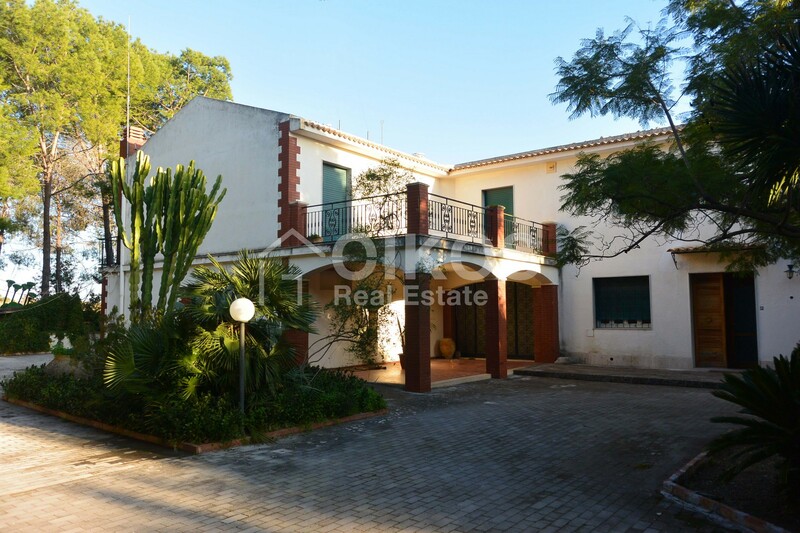 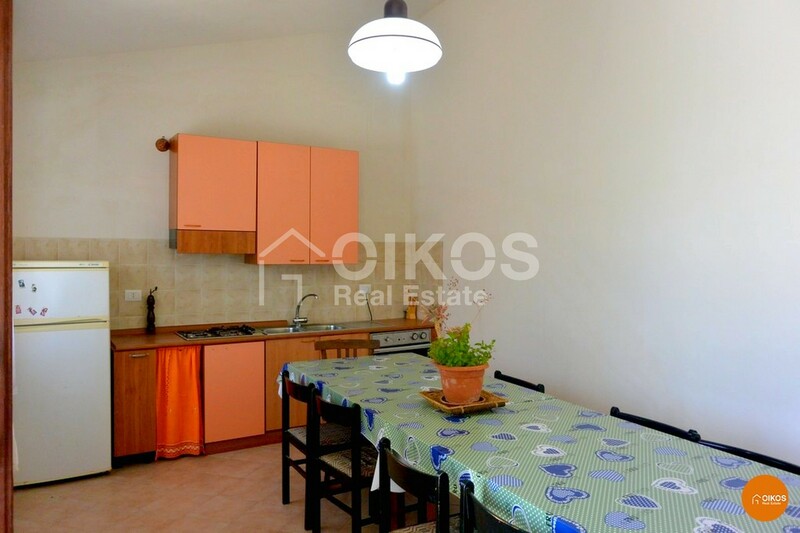 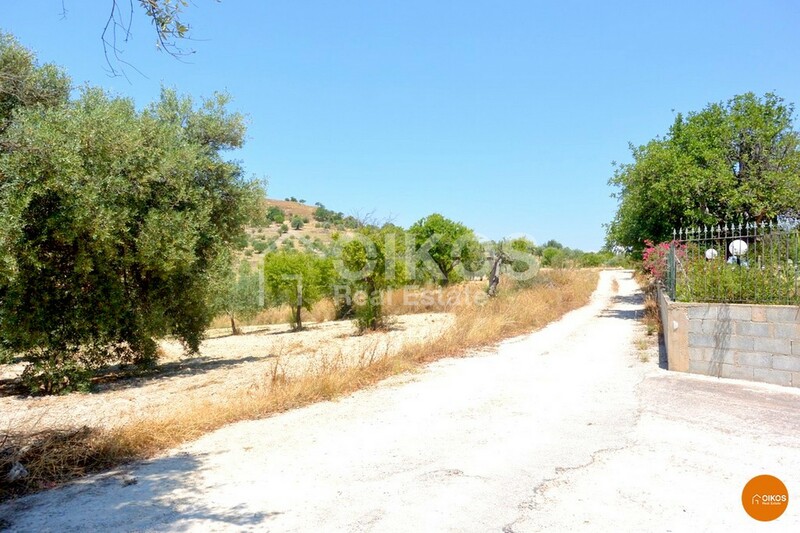 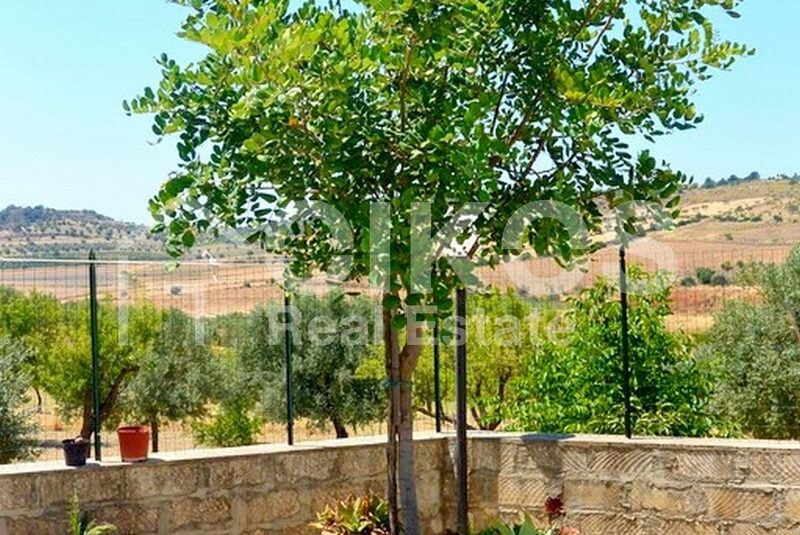 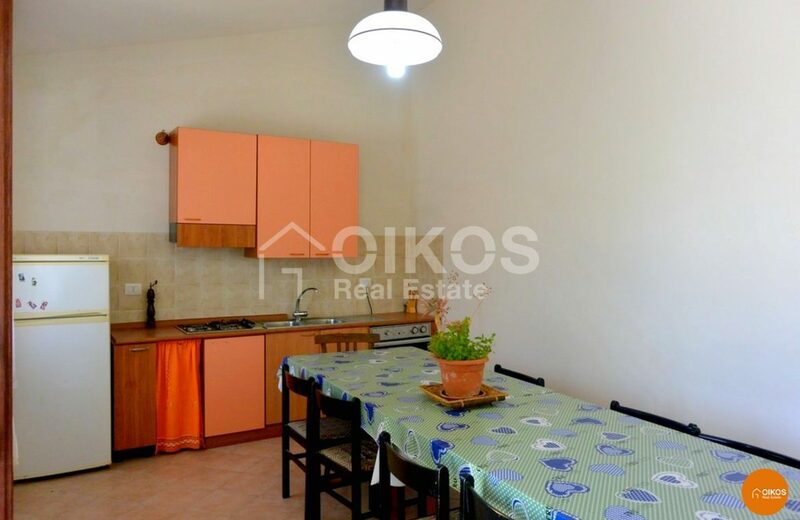 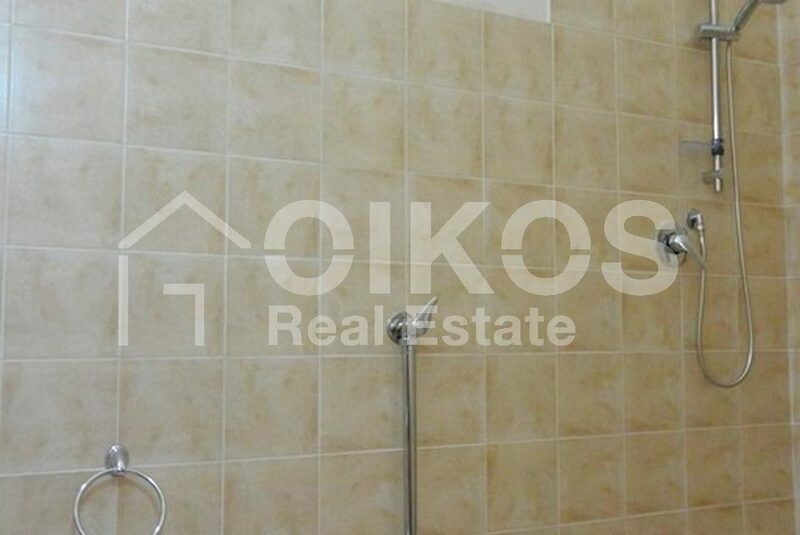 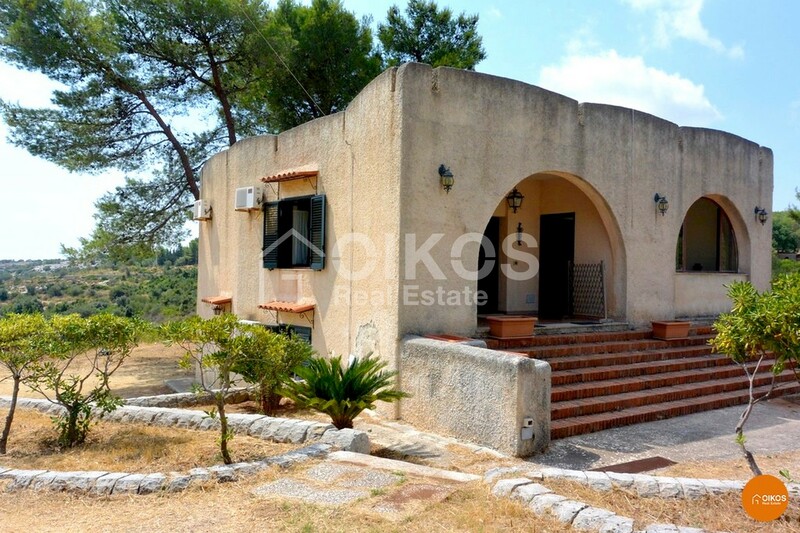 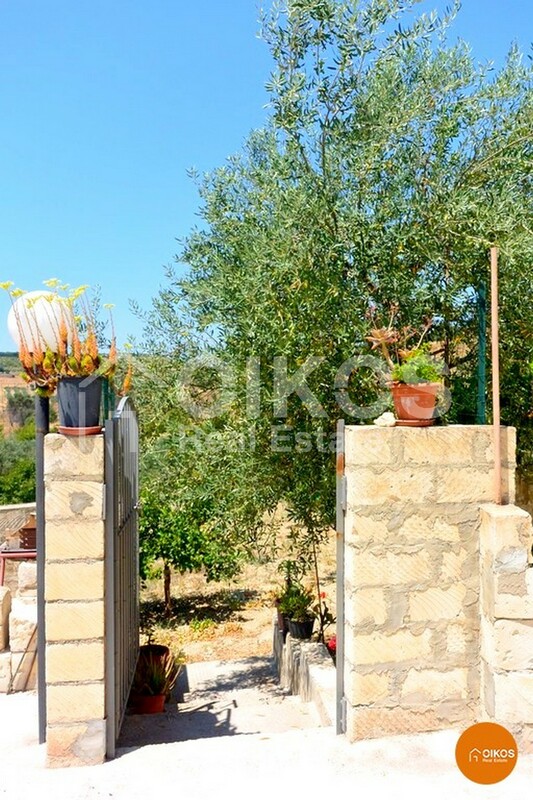 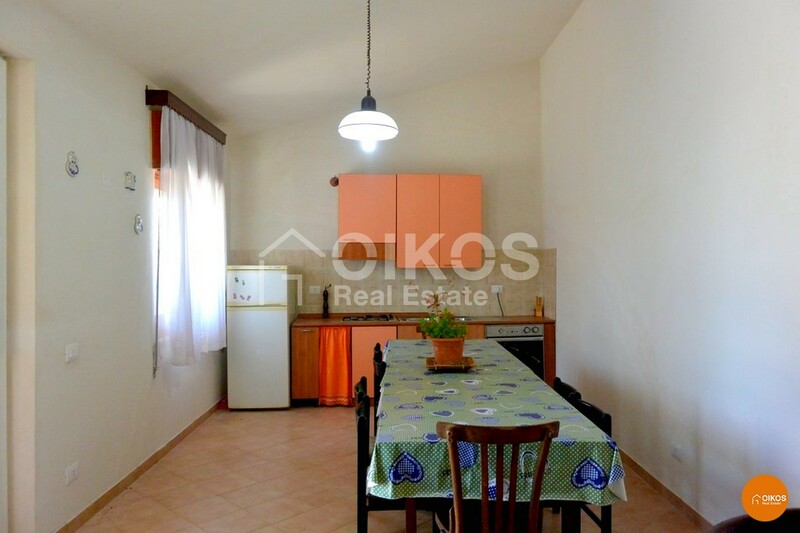 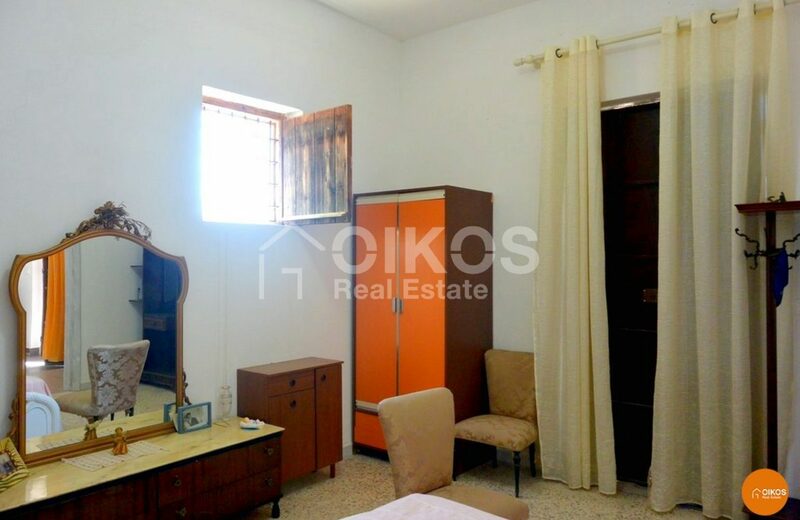 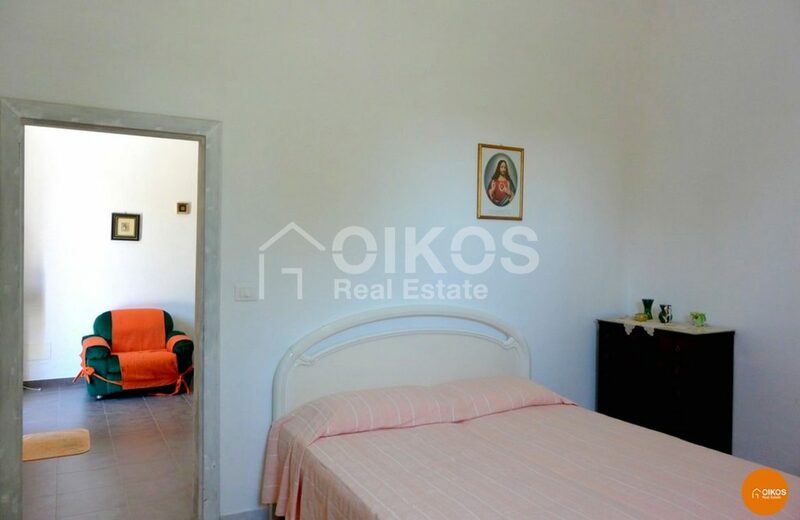 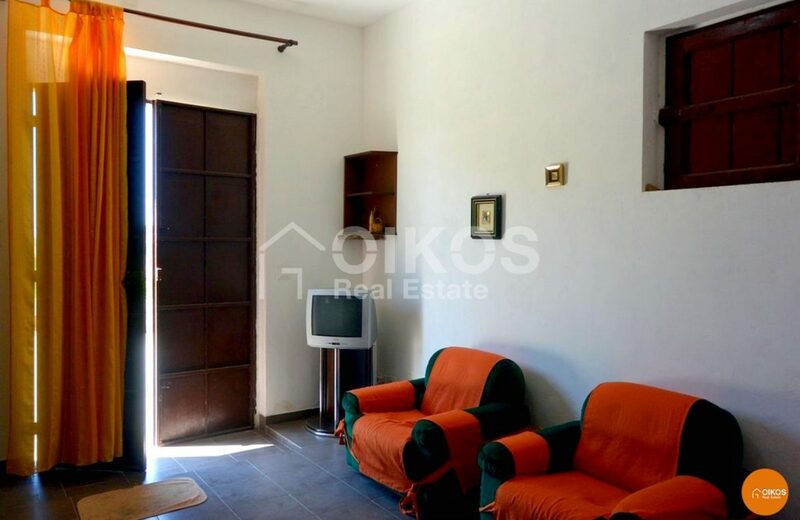 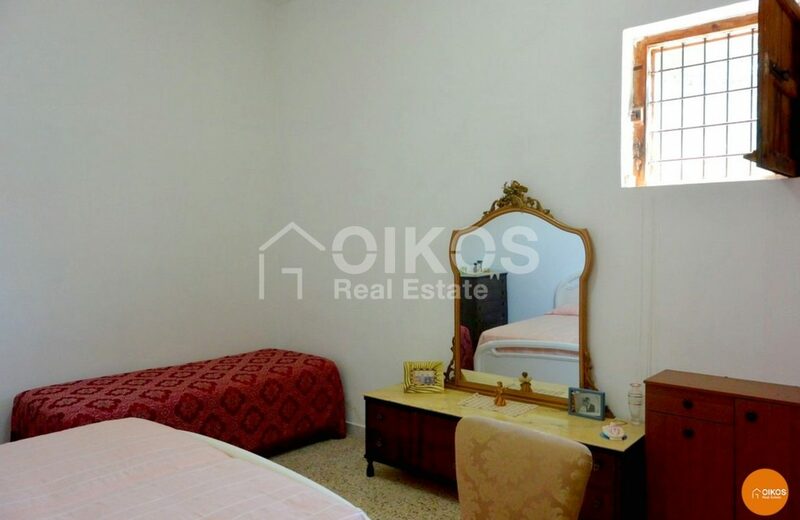 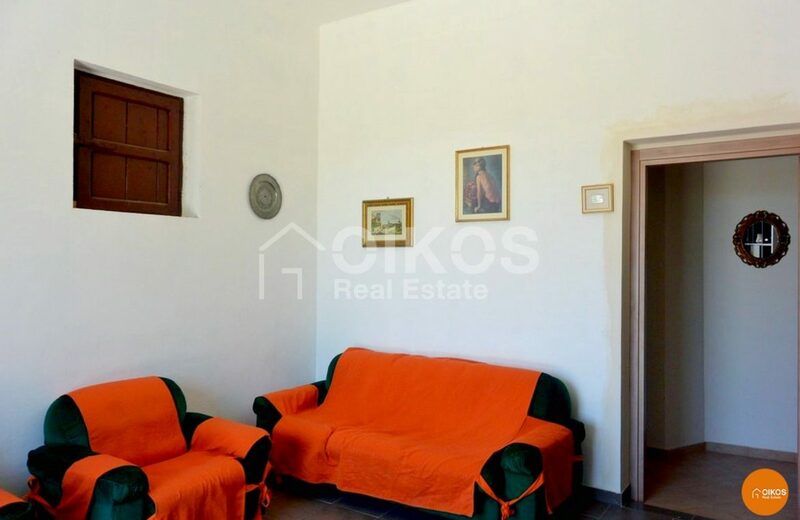 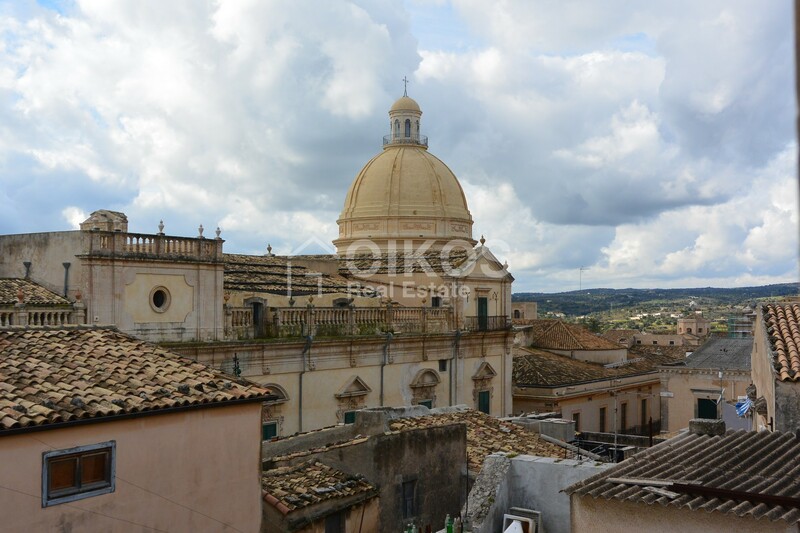 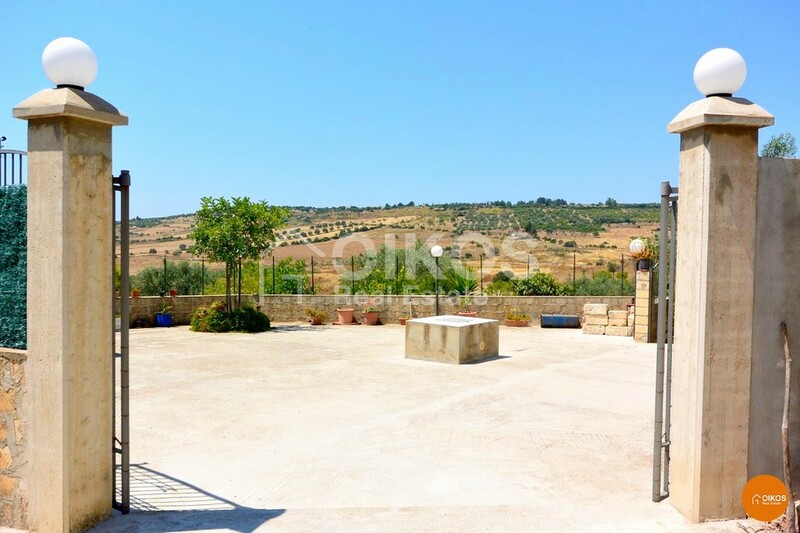 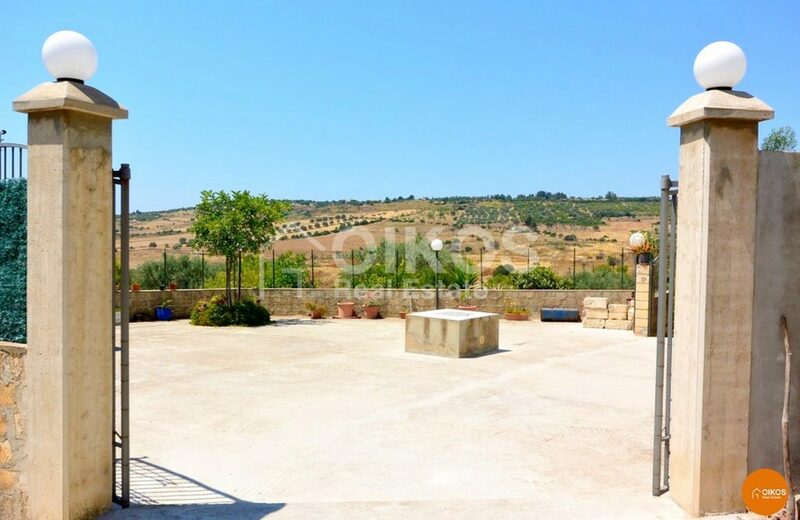 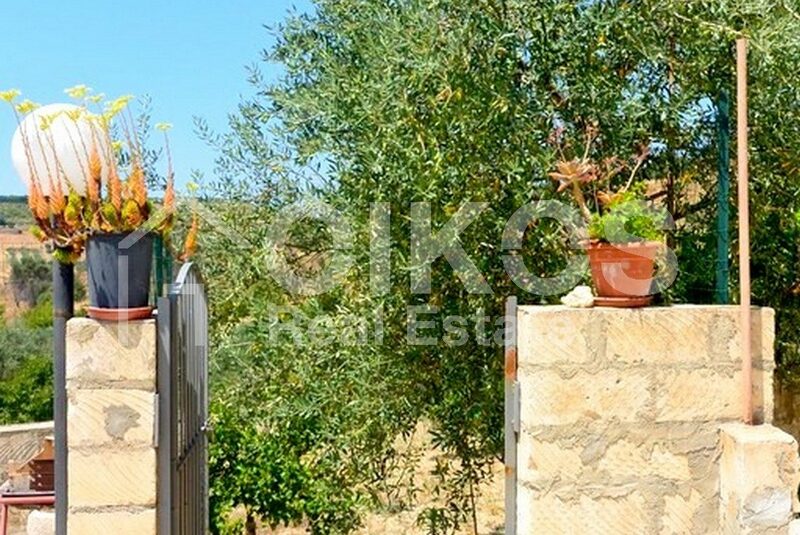 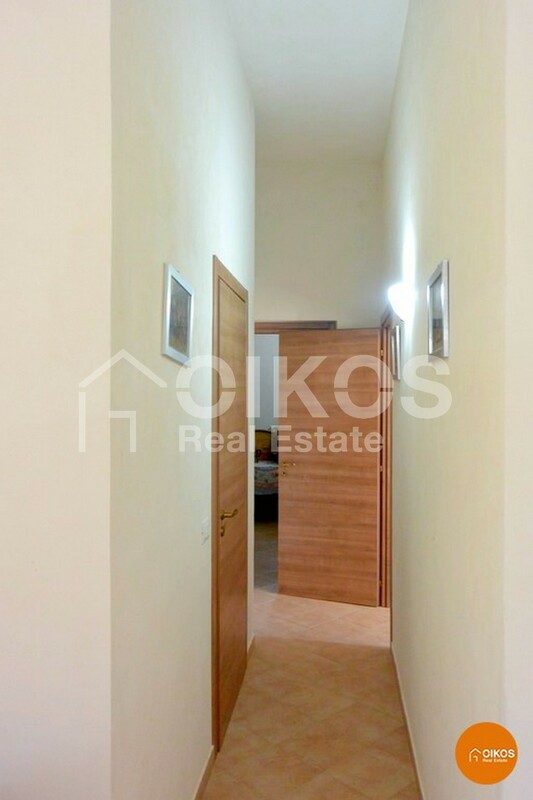 This villa with land is in c.da Misilini, in the territory of Noto. 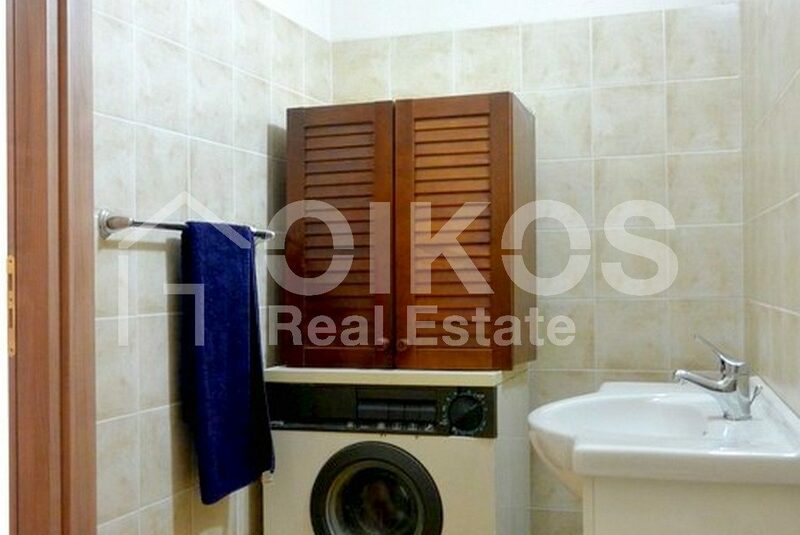 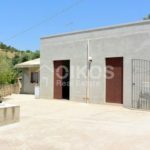 The propery has a floor area of about 100 sq.m comprising a living room, a bedroom, a good sized kitchen, a bathroom with a shower and a storeroom. 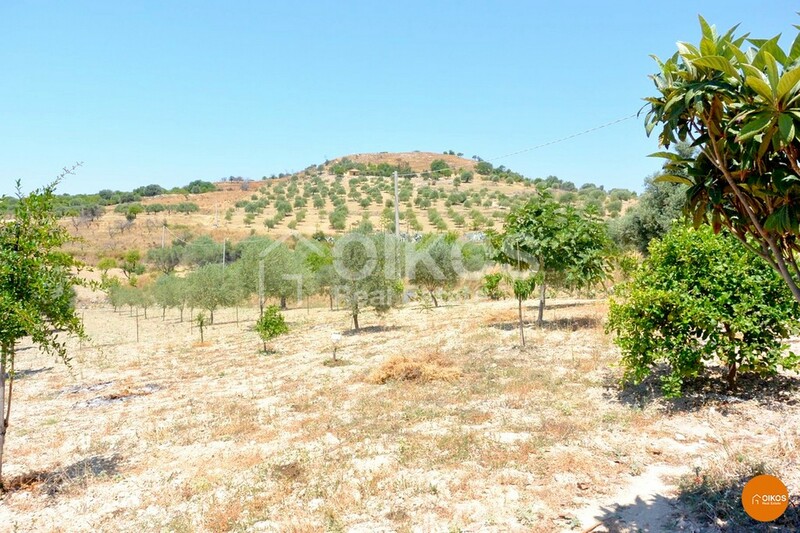 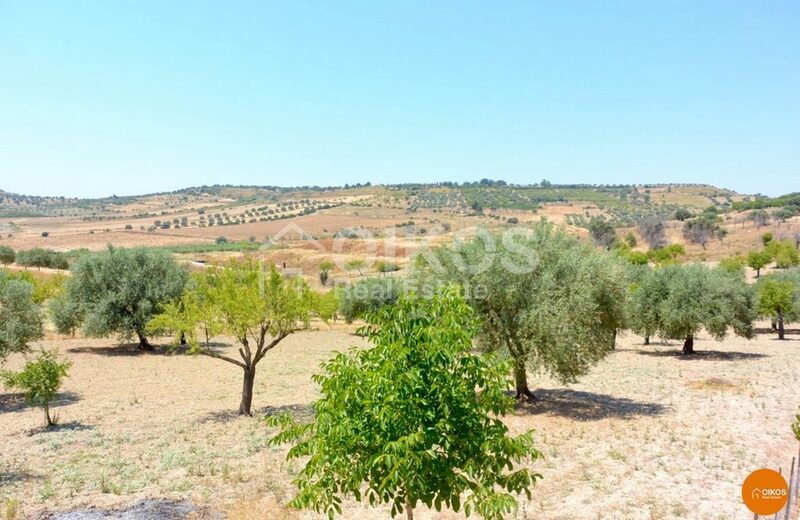 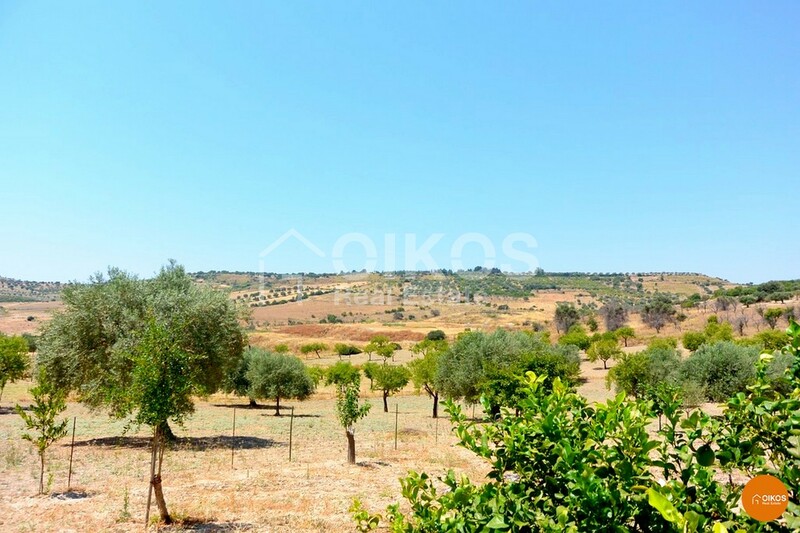 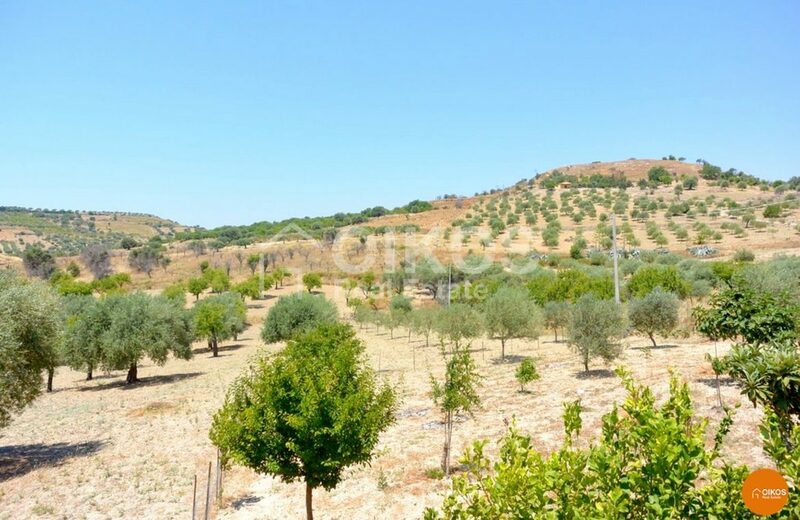 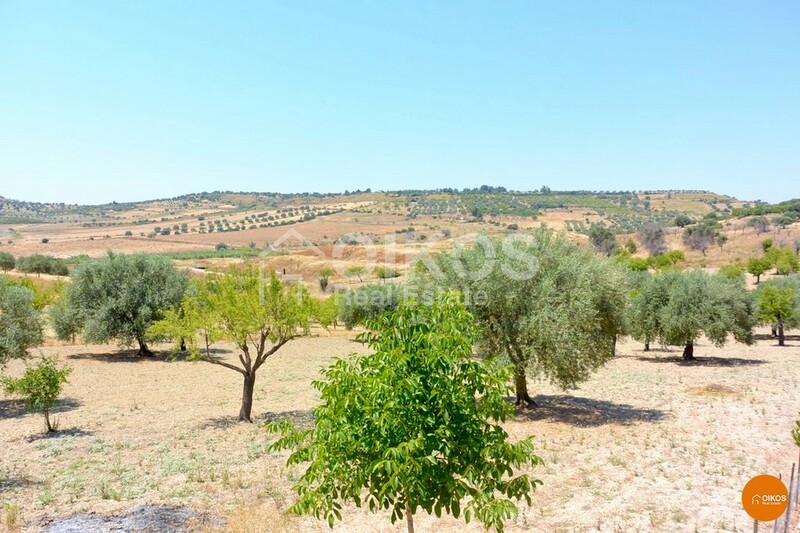 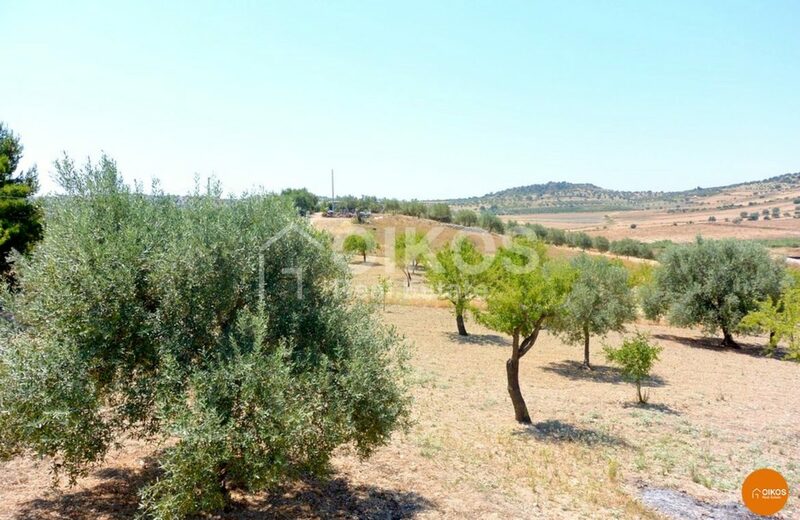 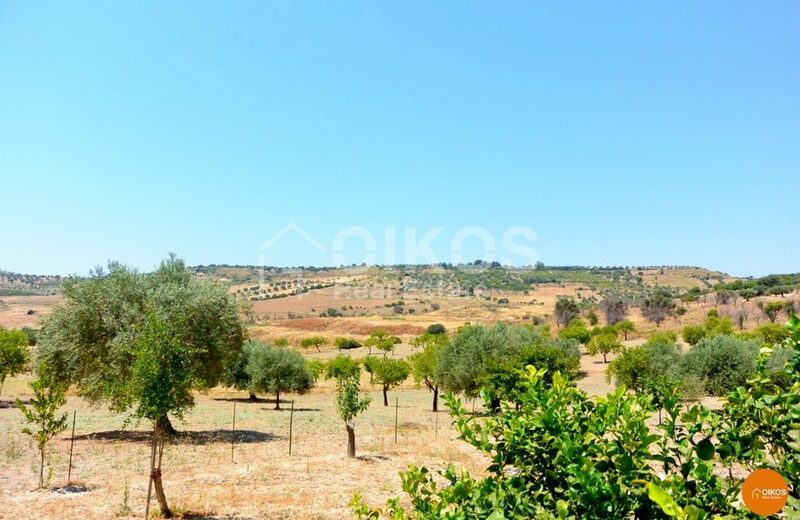 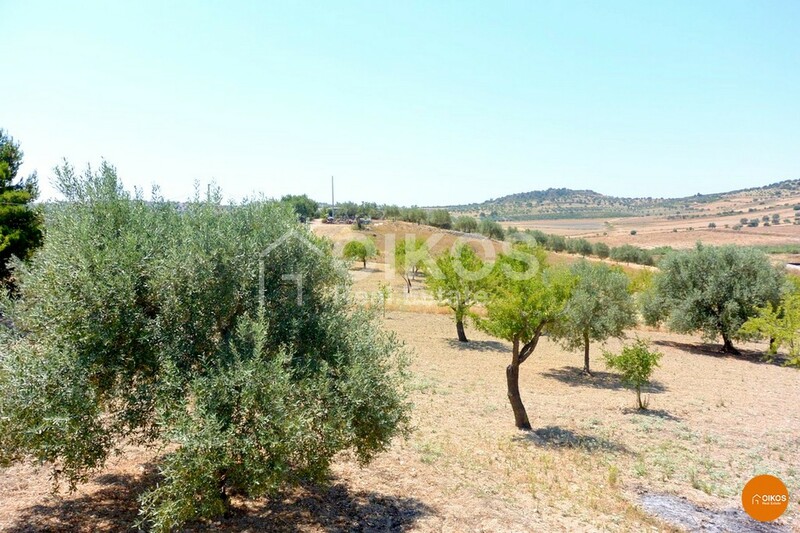 Outside there is a small garden and a plot of land with an area of about 1,6 hectares planted with olive and almond trees. 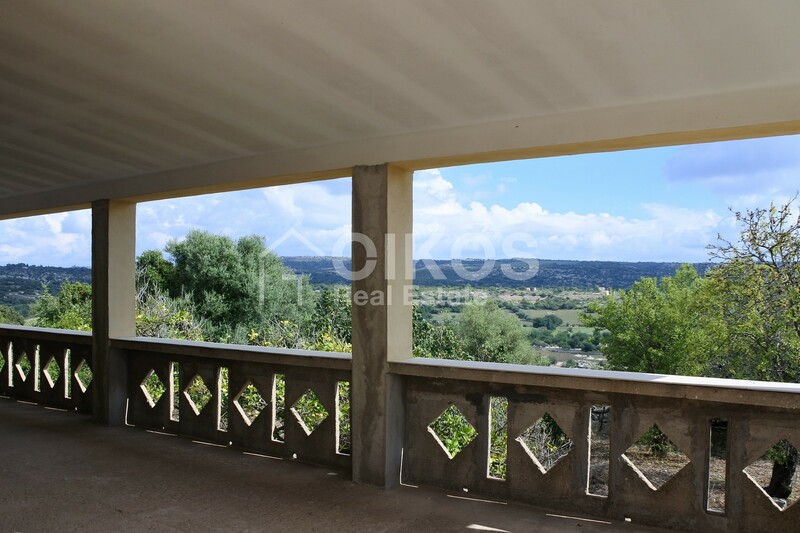 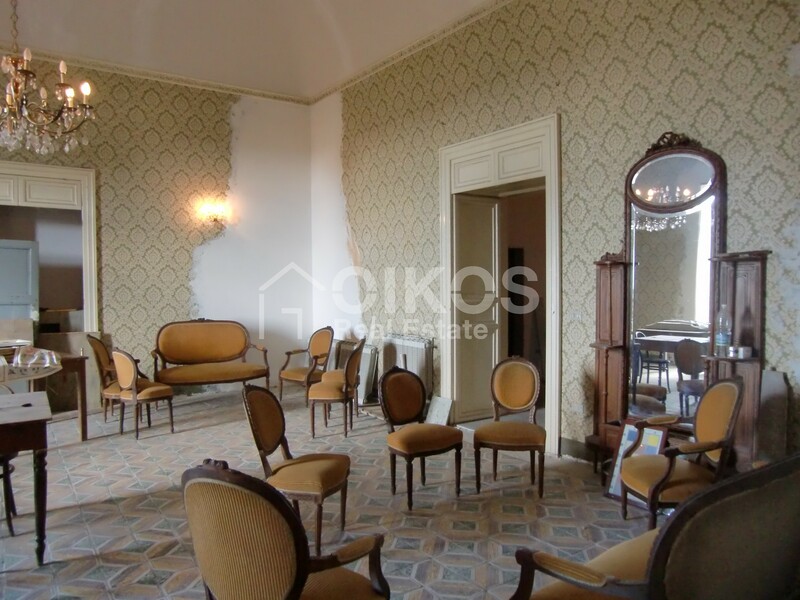 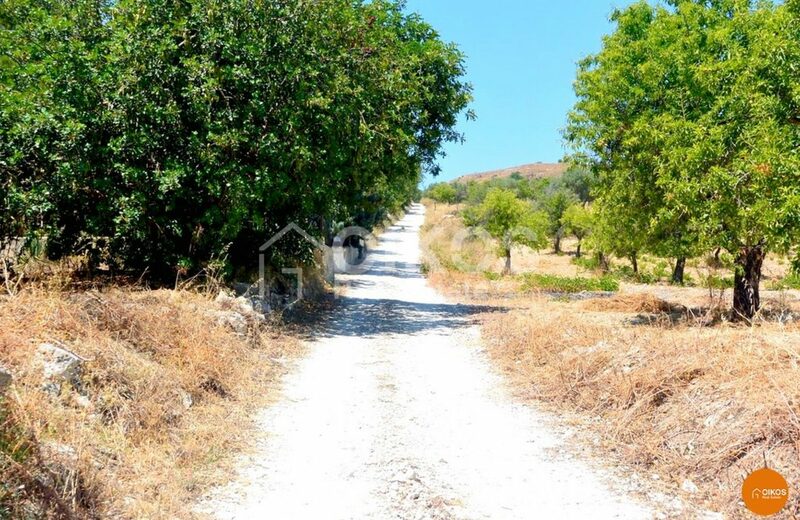 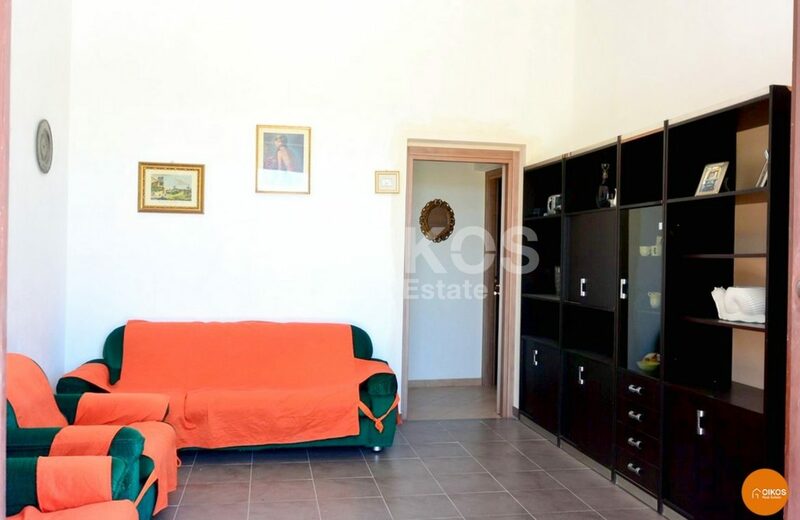 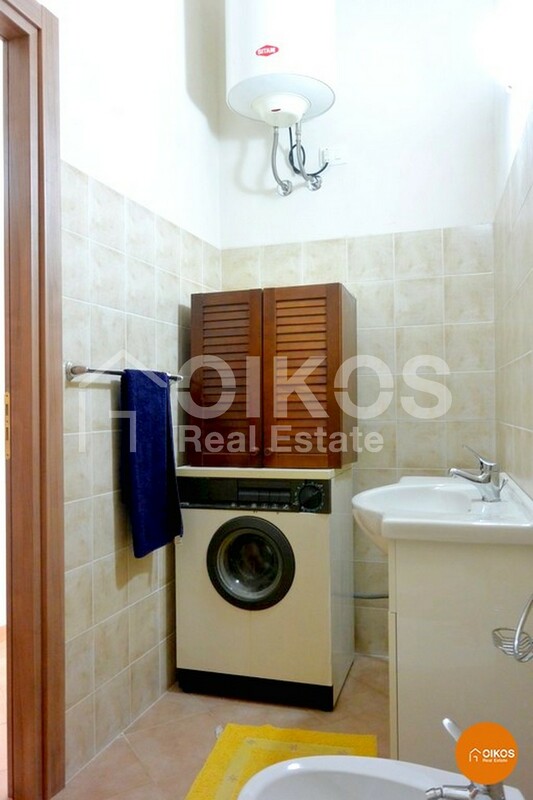 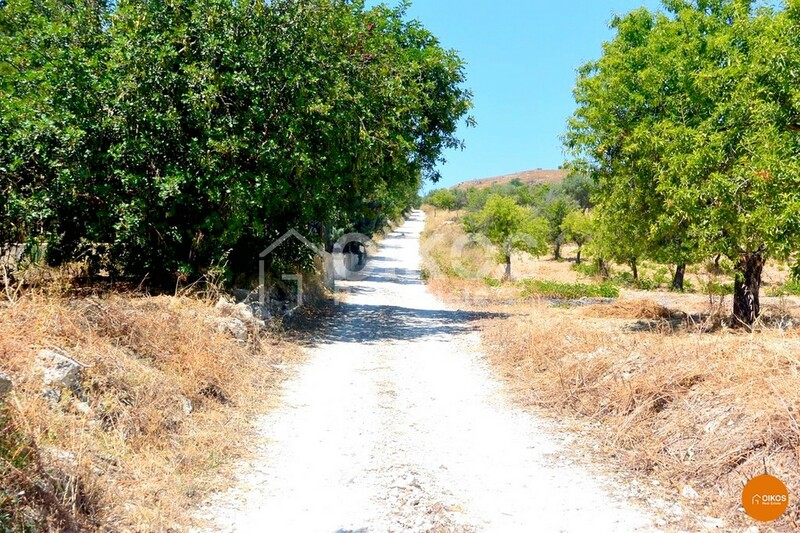 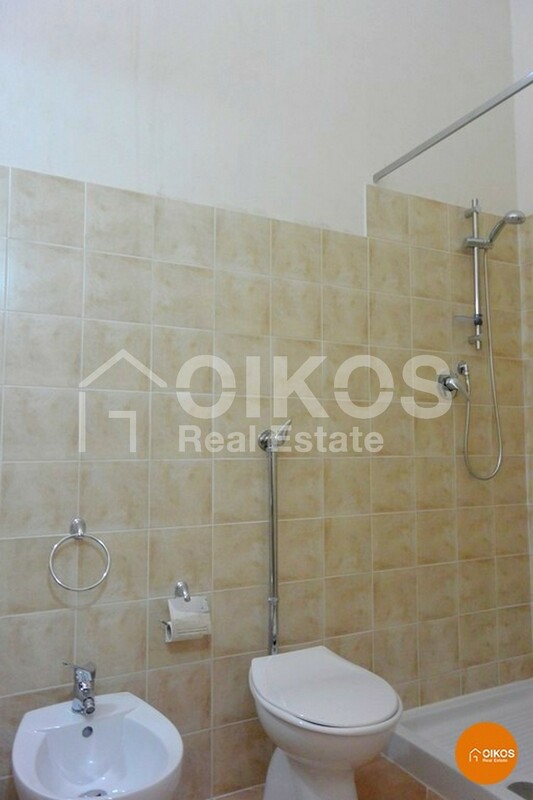 The property is 15 km from Noto and 100 km from Fontanarossa airport in Catania.